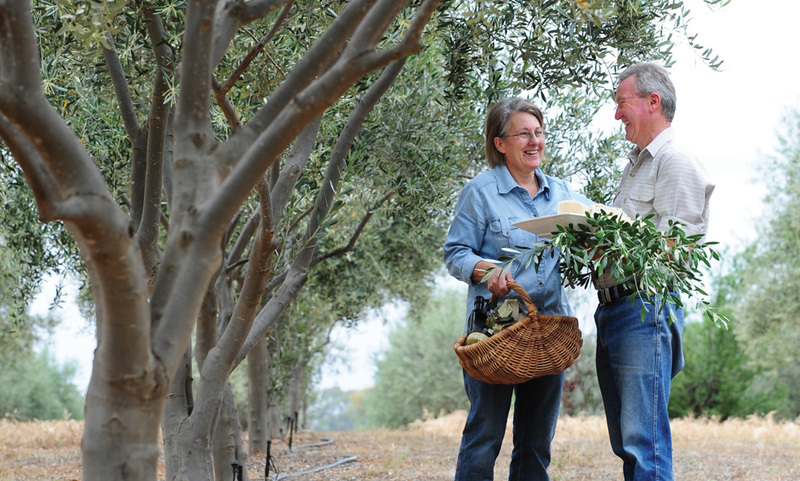 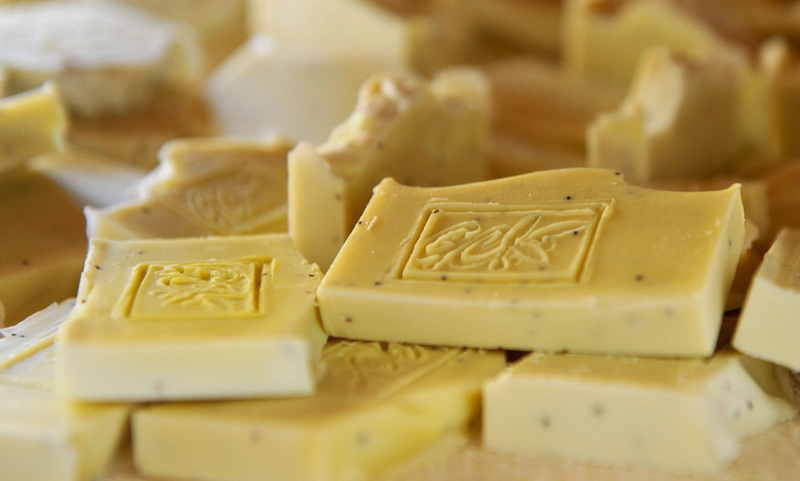 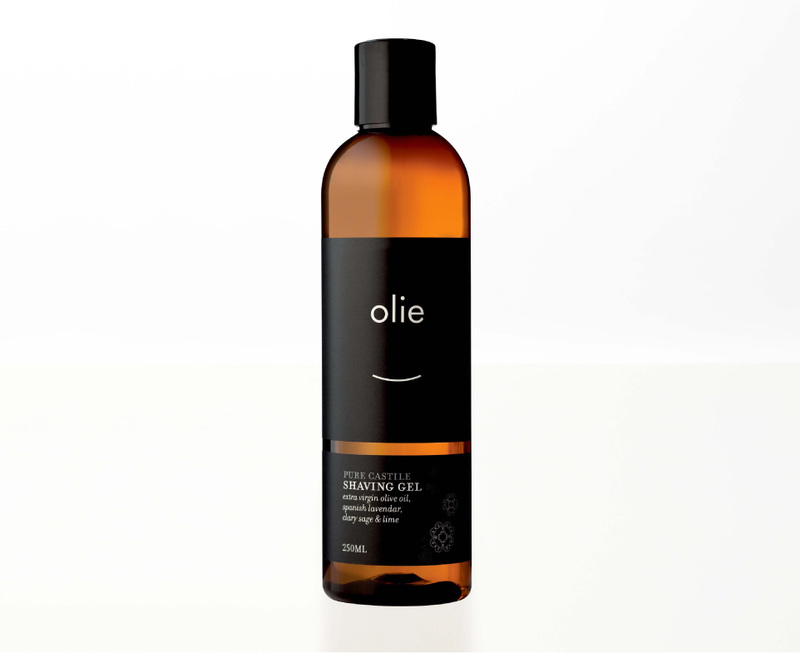 This brand produces both male and female beauty products using natural olive oil as the base ingredient. 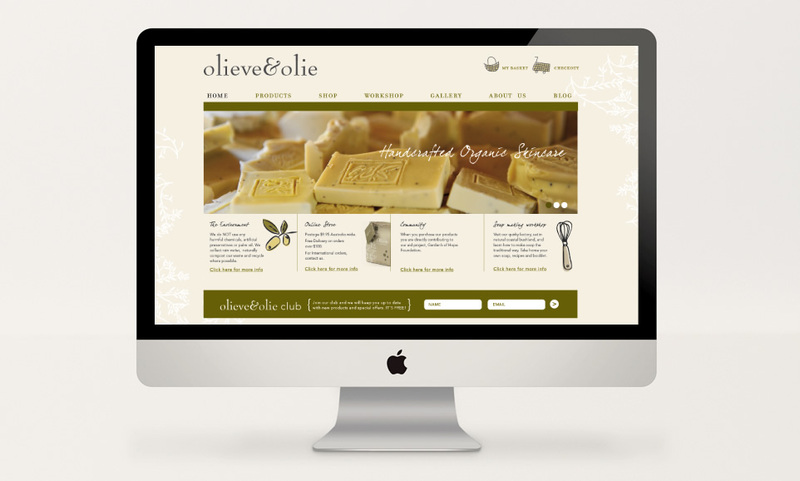 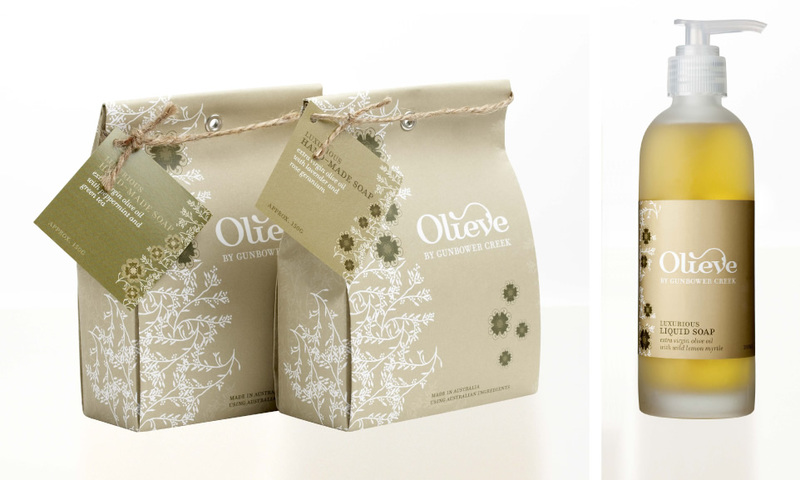 Olieve is the feminine range that utilises earthy tones and delicate olive branch patterns. 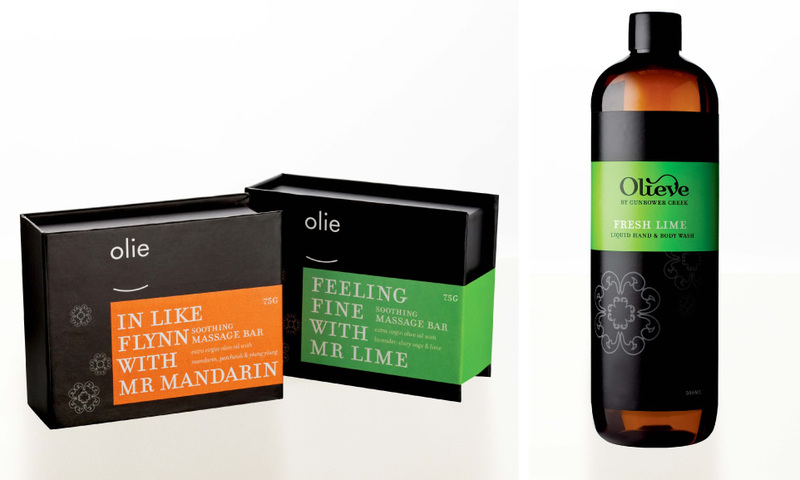 Olie is the masculine range that uses a smile line to encourage the consumer to feel a connection with the product.